Use the BUY PHOTOS button to order prints and download high-res photos. Get enlargements, make greeting cards, postcards, and playing cards. Order personalize drinking mugs and other keepsake items from the BUY PHOTOS menu. 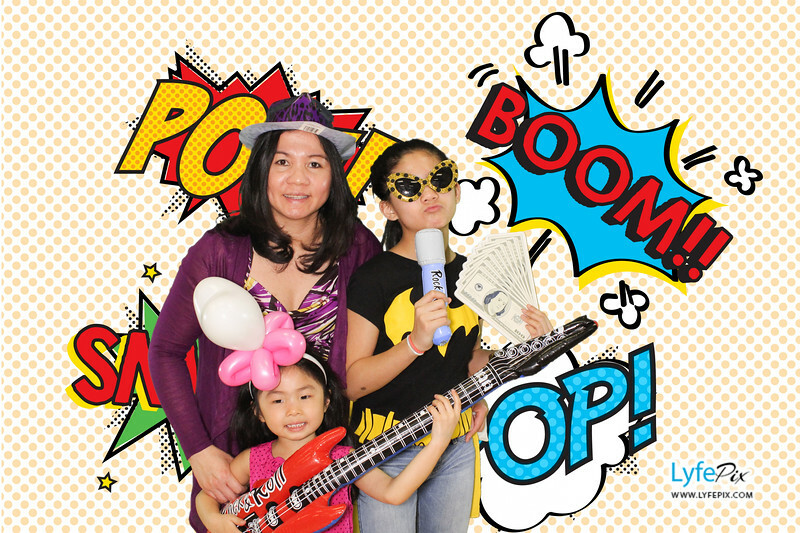 We hope you enjoyed the photo booth. If don't mind can you leave us a review. Your support means a lot to us and would be greatly appreciated.